Willamette Christian School exists to empower its students to see the God-given gifts and purpose they have within them. We do this by focusing on the importance of the student's love for Jesus and a personal relationship with Him; by integrating a Christian worldview into all academic and extracurricular areas; by encouraging a life of service to our community, our world, and our Lord; and by celebrating our student's progress and achievements. Our Core Values – P.E.A.R.L. Perspective – Biblical Perspective: WCS is committed to providing a Christ-centered biblically based perspective in all instructional environments. It is our goal to help students become critical thinkers who are equipped to understand what the Bible teaches and apply those insights to daily life and day-to-day situations. Excellence – Excellence in All that We Do: WCS is committed to providing the finest environment for each student; realizing that every student is a creation of God with unique abilities. We strive to give our best and teach our students to achieve their potential. 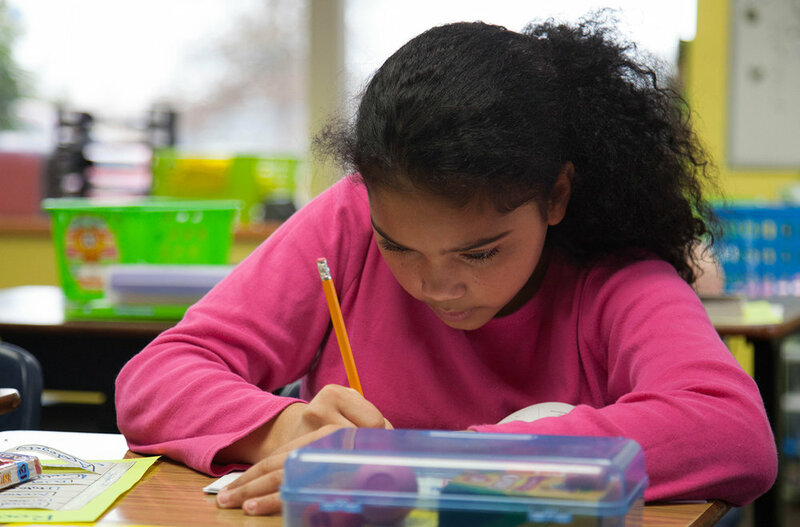 Academics – Instructional Practices and Environment: WCS is committed to meeting the academic needs of each student. The administration and faculty are dedicated to professional development that will seek the implementation of optimal instructional practices and Godly principles. 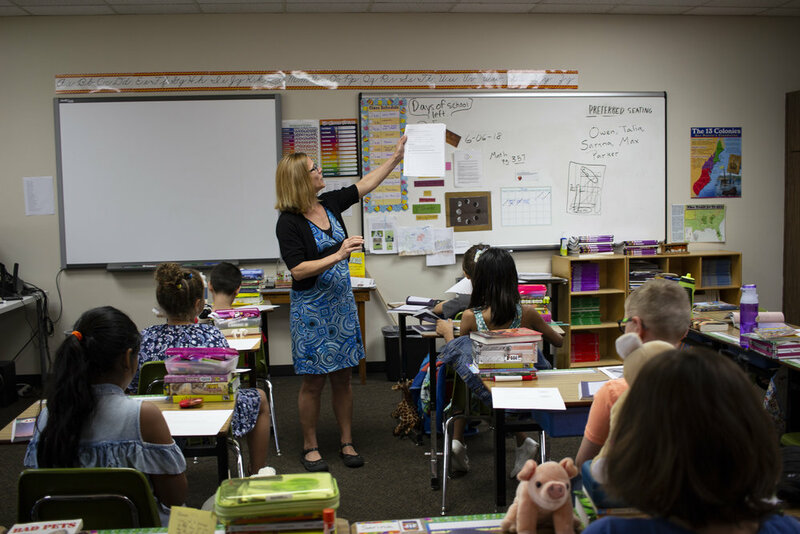 Responsibility – Encouraging Responsible Citizenship: WCS is committed to partnering with families in preparing students to become responsible citizens who live by the principles of the Bible. Character trait education will guide students in their social and spiritual development. Love – Love for God and Others: WCS ultimately seeks to guide students in the understanding of a personal relationship with Jesus Christ exemplified in a love for God and His truth. This experience will guide students in their relationships with others and a commitment to love, respect and show compassion.